The Fiberskyn® Diplomats® have warm tones due to a poly-spun fiber single layer of 7.5 mil Mylar® film. Theyre known for their warm full tones, resonance, and sustain. The Fiberskyn 3 Diplomat surface is excellent for sticks, mallets and brushes. F3 Diplomat heads produce a balanced spectrum of sound for snares and tom-toms. They are best known as the industry standard for Jazz and Orchestral applications. 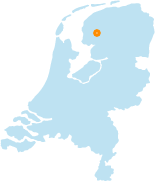 FD-0512-00 The Fiberskyn® Diplomats® have warm tones due to a poly-spun fiber single layer of 7.5 mil Mylar® film. Theyre known for their warm full tones, resonance, and sustain. The Fiberskyn 3 Diplomat surface is excellent for sticks, mallets and brushes. F3 Diplomat heads produce a balanced spectrum of sound for snares and tom-toms. They are best known as the industry standard for Jazz and Orchestral applications. 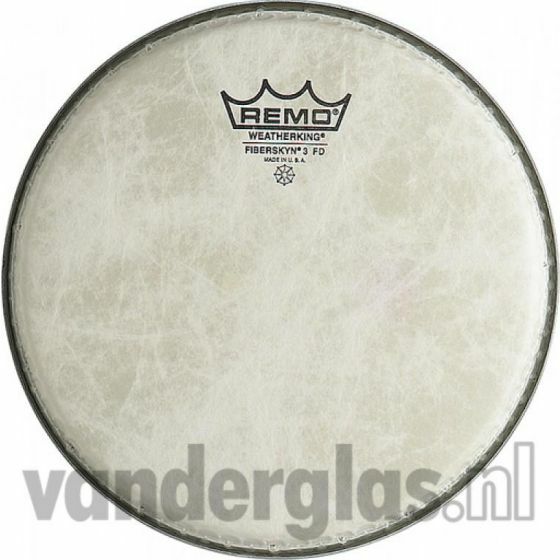 Slagvel 12" Remo fiberskin diplomat voor € 26,00 bij https://www.vanderglas.nl/.